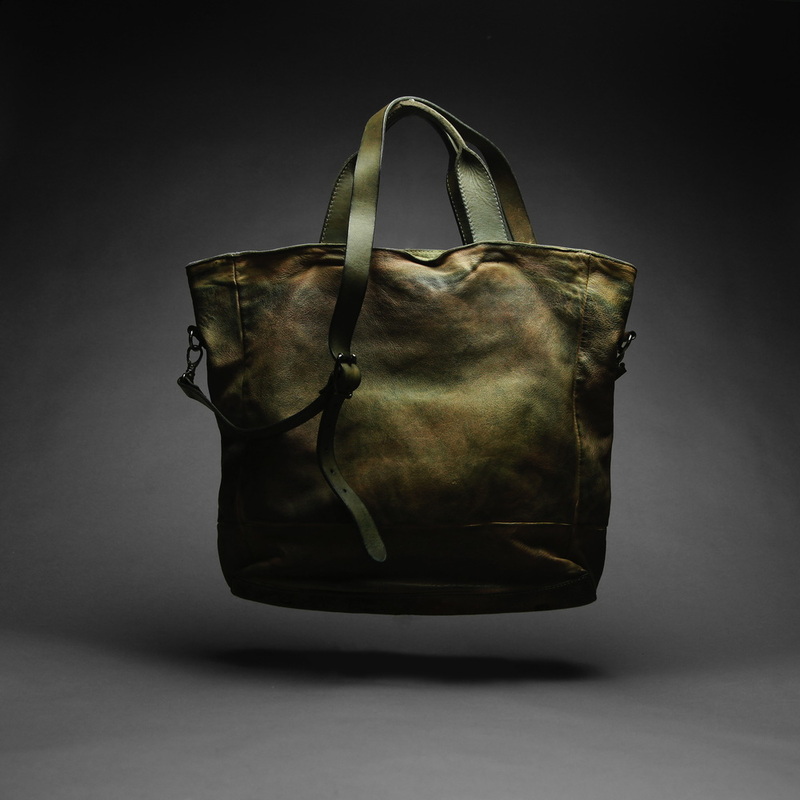 “The intention is to produce bags from the unmistakable personality, in the light of the fact that each specimen is processed and dyed by hand, just like it was done by the ancient Tuscan leather craftsmen”. “The goal is to create accessories that come into people's lives and become necessary, a milestone, just like something we dearly treasure. This objective will only be reached when we think about those models and items that are forgotten by ourselves in the closet for a few years (but also for a couple of decades), and when we find them again, they are still fresh and current”. 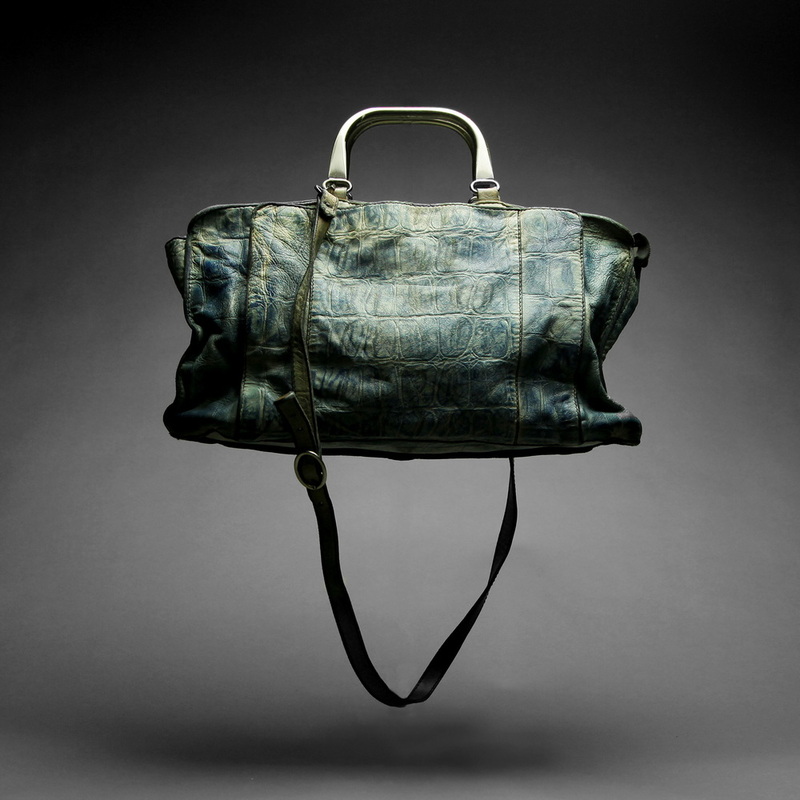 “The intention is to produce bags from the unmistakable personality, in the light of the fact that each specimen is processed and dyed by hand, just like it was done by the ancient Tuscan leather craftsmen”.